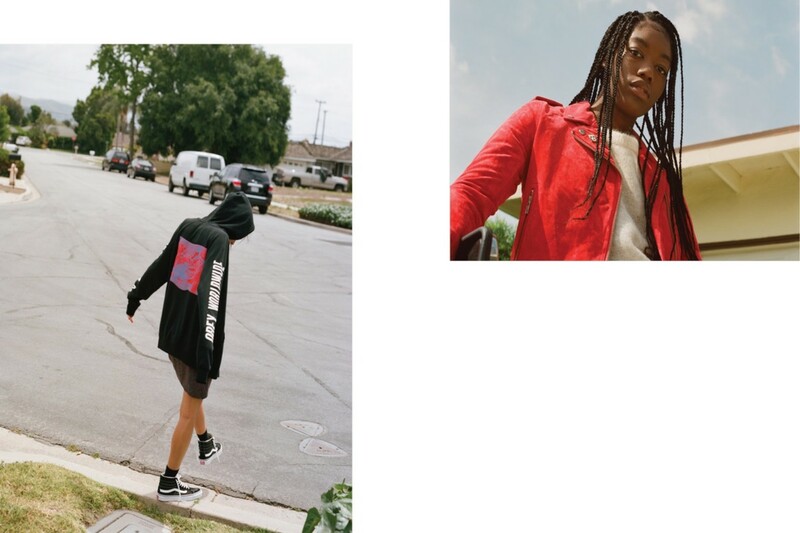 Obey Women’s 2017 Fall Collection | sB! 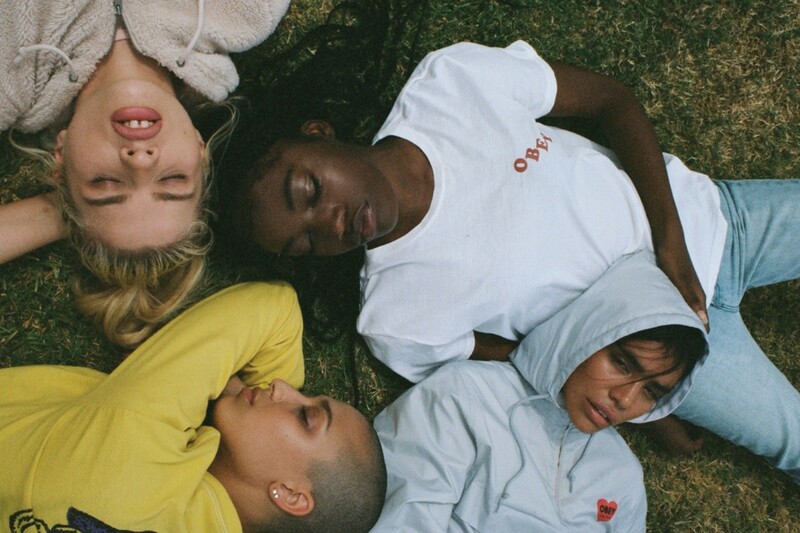 This entry was posted on August 13, 2017 by Joey. 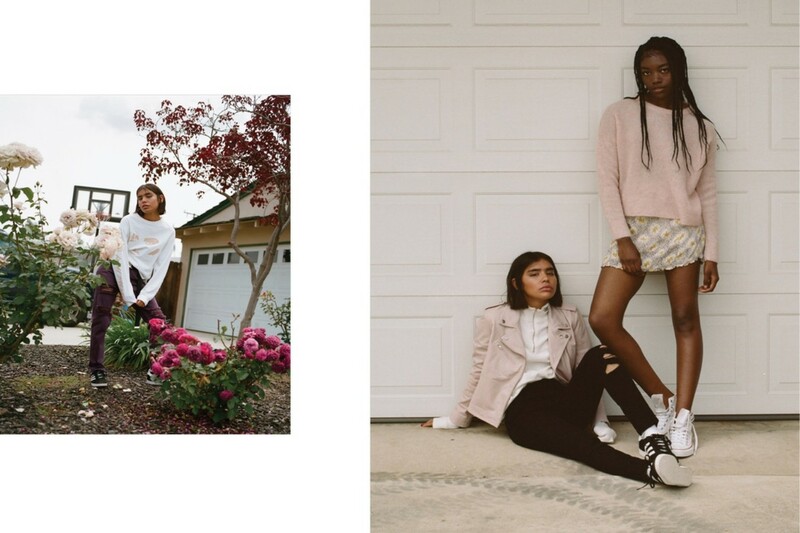 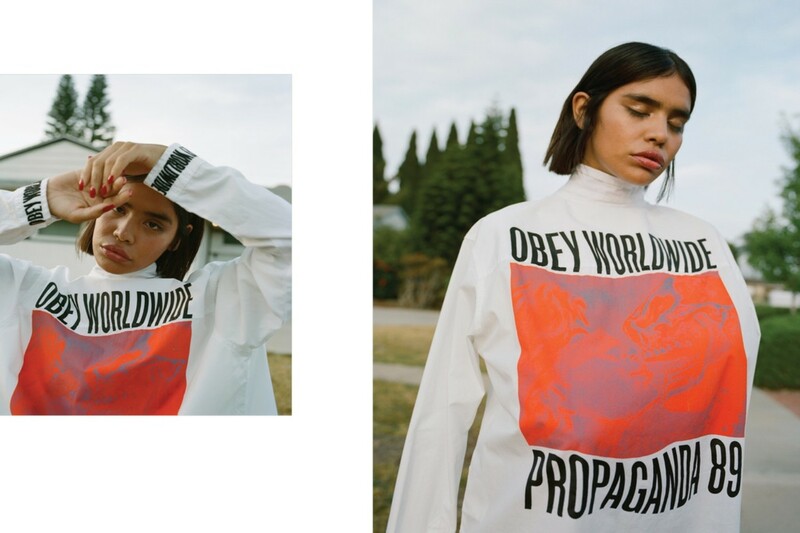 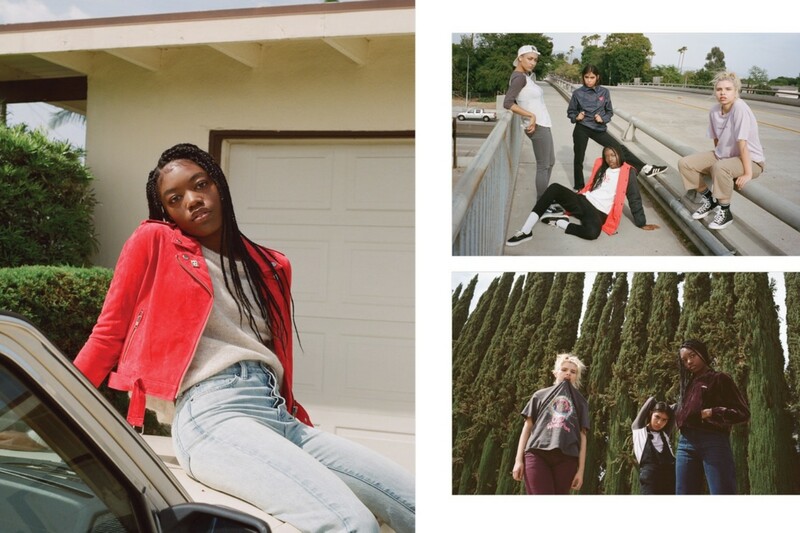 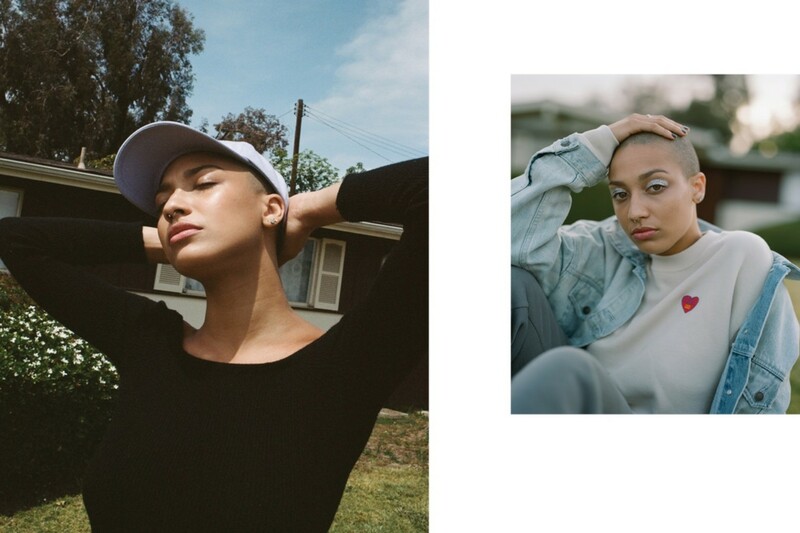 It was filed under Fashion and was tagged with 2017 fall collection, designer, grace lee, obey, obey clothing, obey womens, southern california, streetwear, womens streetwear.